Beatrice Community Hospital and Health Center offers Low Dose Lung Cancer Screening CT. The Lung Cancer Screening program is a powerful tool in the fight against lung cancer as it provides you or someone you love with the chance to diagnose lung cancer before it produces symptoms. Please browse our Frequently Asked Questions that will address many common questions and concerns about this test. If you have further questions, please call our Diagnostic Imaging Department at 402-223-7342.
within the lungs that would likely be missed in traditional imaging. 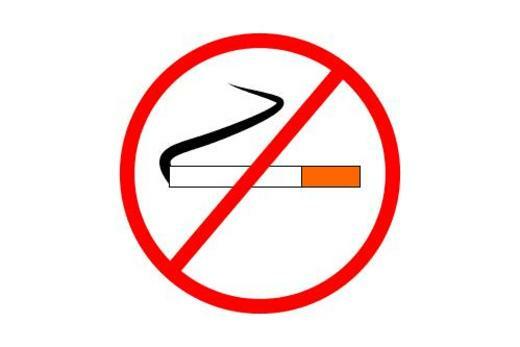 Lung cancer is the leading cause of cancer deaths in the United States. Lung cancer accounts for more deaths than colon, breast and prostate cancer combined. 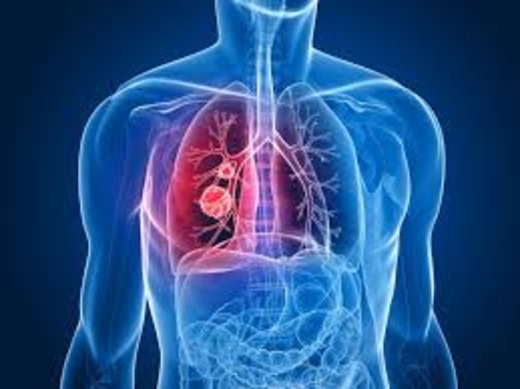 With traditional imaging methods and due to the fact that lung cancer often has no symptoms in its early stages, lung cancer has been typically diagnosed at an advanced stage where the cancer is larger and more advanced. However, with the advent of Lung Cancer Screening CT, doctors are now able to identify small, potentially cancerous nodules at an early stage when they are easier to treat and potentially curable. Lung Cancer Screening CT is a tool that can allow doctors to identify cancer before symptoms appear, potentially saving your life. This test is now recommended by the U.S. Preventative Services Task Force for eligible individuals. What Effect Does Lung Cancer Screening have on Patient Outcomes? The National Lung Cancer Screening Trial evaluated 53,000 individuals who were at a high risk for developing lung cancer. The results of the trial for heavy smokers who received annual lung cancer screening CT scans was a 20 percent decrease in mortality rate compared to smokers who did not participate in CT screening. Have a 30-pack year history of smoking. Pack years = packs smoked per day X number of years smoked. 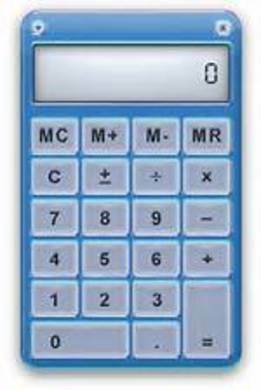 Click on the calculator to calculate your pack years. Once you have determined your eligibility, you will need to visit with your primary care physician. Your doctor will engage in a shared decision-making visit with you, where together you will decide if a lung cancer screening CT is the appropriate option. If you opt for a screening CT, your physician will provide BCHHC with a written order for the test. The Lung Cancer Screening CT scan requires no preparation, is painless and will typically be completed in 10 minutes or less. A board certified radiologist will review your exam and forward the results on to your primary care physician. 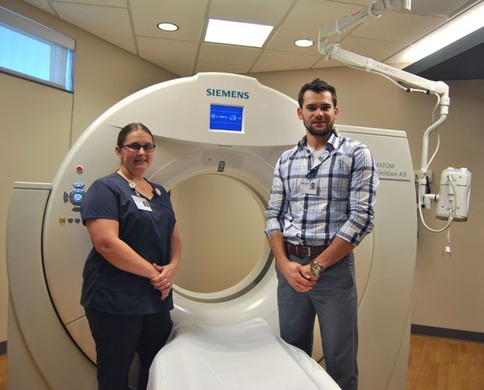 The Diagnostic Imaging Department will send you a letter after your exam summarizing the results of your test and providing you with direction for the next steps in your care. As part of our lung cancer screening program, we will also send you a reminder letter one month before your next recommended screening. Why are repeat screening exams necessary? Lung Cancer Screening CT is sensitive to most lung nodules, even when those nodules are very small. These nodules are often so small there is no way of knowing if it is a lung cancer. The follow-up exam is important to see if any changes or growth has occurred over time, which could be an early indicator of lung cancer. To effectively screen for lung cancer, an annual follow-up CT is typically recommended; however, a follow-up CT exam may be advised in three to six months for some larger nodules. This does not necessarily indicate lung cancer but rather that the nodule needs close monitoring for changes. As of 2015, Medicare, Medicaid, the Healthcare Marketplace and most all private insurers pay for a lung cancer screening test annually if you meet the eligibility criteria. However if you have questions about your coverage, please call your insurance provider prior to scheduling this exam. What Other Resources are Available to Help Me Make a Decision on Lung Cancer Screening? a Decision Making Tool for Lung Cancer Screening: Please print this file and bring it with you to your doctor’s appointment to help guide your questions and decision-making process. a For a more comprehensive overview of Lung Cancer Screening and lung health, please visit the American Lung Association. a For help in making a decision about lung cancer screening please visit Should I Screen.